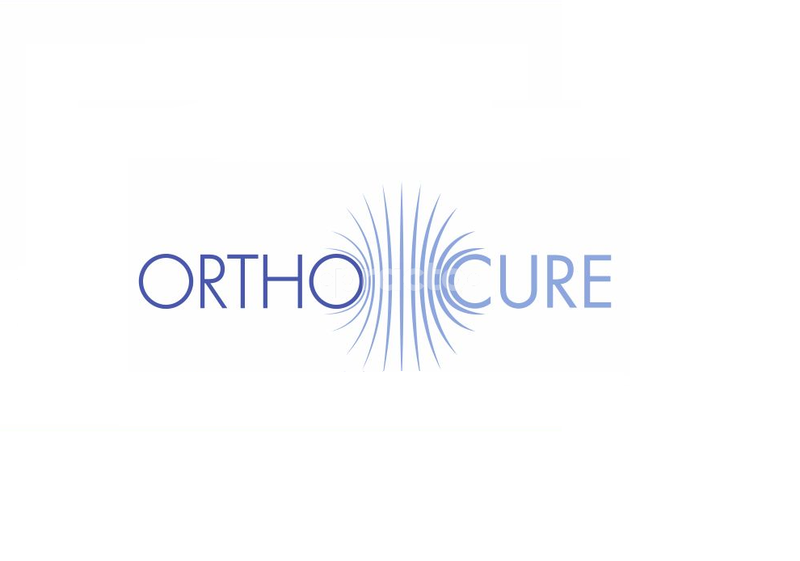 Orthocure Healthcare is involved in setting up of orthopedic and physiotherapy focused clinics, centers and hospitals. By combining the best of what India has to offer and teaming up with doctors & physiotherapists from across the globe, we are building facilities which are “centers of excellence” for orthopedics in India.This clinic is located at Golf Course Road in office block area of South Point Mall in DLF-5. It has OPD consultation and physiotherapy facilities, along with specialized treatments for back and neck pain, arthritis and sports injuries.It has the first and only facility of core muscle strengthening machines of USA, in India. These machines and treatment protocols are considered as “Gold Standard” for the treatment of back and neck pain in the USA. We also offer spinal decompression treatment for chronic back and neck pain in association with Canadian pain and decompression centers, (CDPC), Canada. We are the only facility in Gurgaon offering this treatment.We focus a lot on patient education and patient involvement as not only today’s “Google Happy” patients want to understand what they are going through but, also many orthopedic problems being chronic in nature have to be self-managed by patients over a period of time. This is best done if they understand what they are going through and are in constant touch with a healthcare provider like us. We endeavor to deliver it ethically and professionally. She knows her job very well and gives her right advice. Young Doctor. Thorough/methodical. Professional. Explains issues. Sensitive to patient's concerns, questions. Friendly. Some improvement in my back condition but still quite a way to go before it is adequately resolved. Very cheerful, friendly and professional doctor who is thorough in explaining treatment and exercises to be undertaken.